Colour plate “Orchids” from German biologist Ernst Haeckel’s Kunstformen der Natur with Oncidium schroederianum (O’Brien) Garay & Stacy, Odontoglossum × wattianum Rolfe, Phragmipedium × sedenii (Rchb.f.) Rolfe, Paphinia rugosa Rchb.f., Odontoglossum naevium Lindl., Cattleya × ballantiniana Rchb.f., Cattleya warscewiczii Rchb.f., Promenaea xanthina (Lindl.) Lindl., Psychopsis krameriana (Rchb.f.) H.G.Jones, Cattleya labiata Lindl., Cattleya mendelii Dombrain, Psychilis atropurpurea (Willd.) Sauleda, Oncidium loxense Lindl. / Cyrtochilum loxense (Lindl.) Kraenzl., Cyrtochilum ramosissimum (Lindl.) Dalström, Paphiopedilum insigne (Wall. ex Lindl.) Pfitzer × P. spicerianum (Rchb.f.) Pfitzer and Paphiopedilum argus (Rchb.f.) Stein. 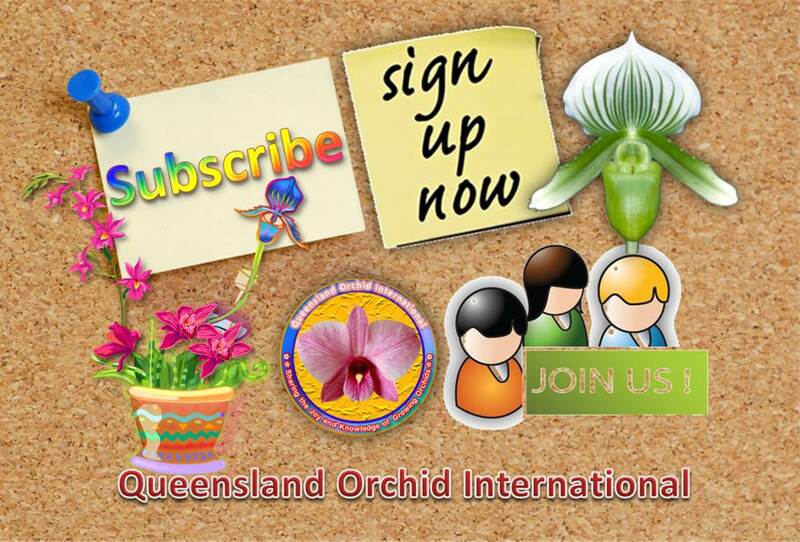 Those who are interested in contributing photos or videos of any orchid whose registered name is Eye Candy can upload them to the Queensland Orchid International Facebook Group. Excellent or exceptional photos and videos uploaded to the group may be featured in the following Gallery of this post to provide exemplary visual documentations of any orchid whose registered name is Eye Candy. Click any image below to see gallery images displayed in a full-size carousel view and to comment on each photo. More photos will be added as they become available. Hi Kalabalu, you are quite observant in recognizing that whilst the composition of the botanical illustration may be construed as being somewhat cramped, the artistry of the work is of such a calibre that the relative contrast, position, proportion and prominence of each orchid bloom seem to be pleasing to the eyes. Thank you. Hello! 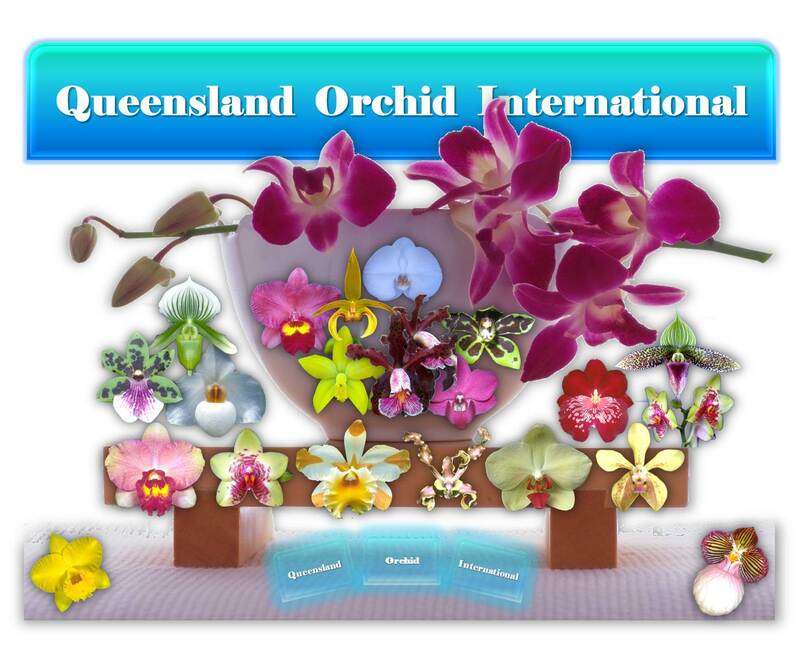 SoundEagle would like to inform Kalabalu that you can find out more about orchid naming convention at ❀Abbreviations❀, and about the anatomy of certain orchids at Queensland Orchids in Wikipedia. Please enjoy! Wow, why did I not know this about you? This is beautiful. More to look at. More to share. More to make wonder, done with such care. 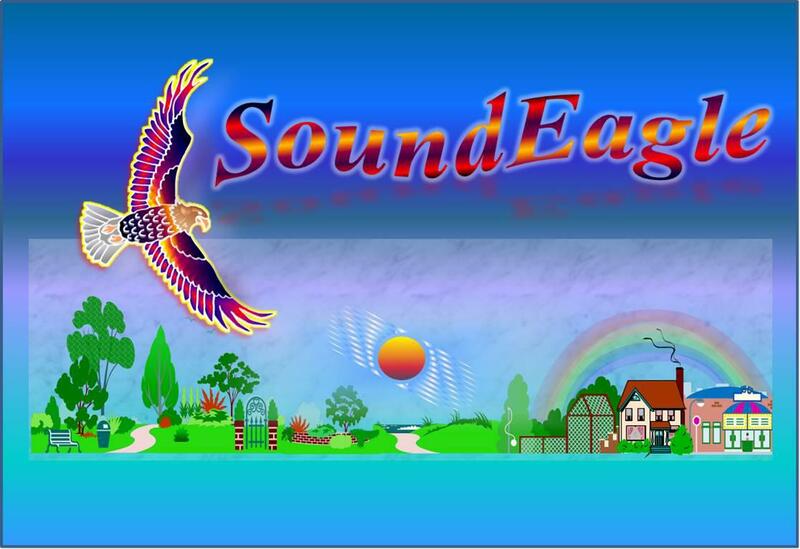 SoundEagle is delighted by your comments here, which have been infused with some rhyming scheme, and therefore rendering your comments more special. Thank you for the encouragement, eightdecades. 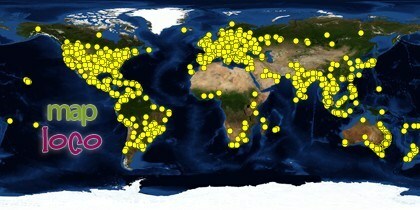 May you find the rest of the website useful and stimulating to your mind and senses! Hi goks! Three new photos of an Oncidium intergeneric orchid called Oncostele (Wilsonara) Eye Candy ‘Pinky’ have been added. Some exquisite orchids here all very worthy of their awards and a real credit to their growers. Barbara.